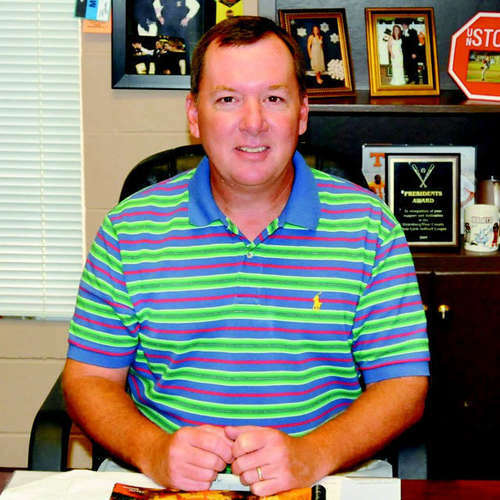 The State Gazette is a daily paper published in Dyersburg, located in northwest Tennessee. The only paper serving all of Dyer County, the State Gazette publishes on Tuesday, Wednesday, Thursday, Friday and Sunday. 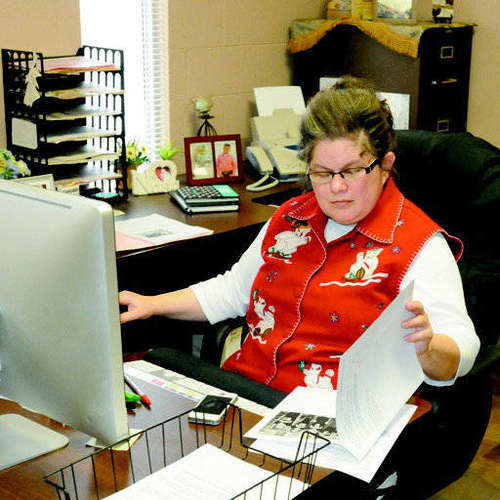 The Gazette also publishes the Dyersburg News on Wednesday’s, a free paper for non-subscribers. Dyer County is located in the heart of farmland, where agriculture is king. Our coverage area includes Dyersburg, Newbern, Trimble and Lake County. 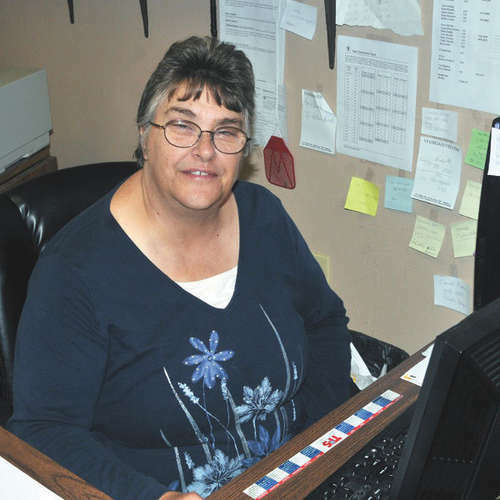 The State Gazette covers city and county government, two local school districts, sports as well as features throughout the year on those living in the community. 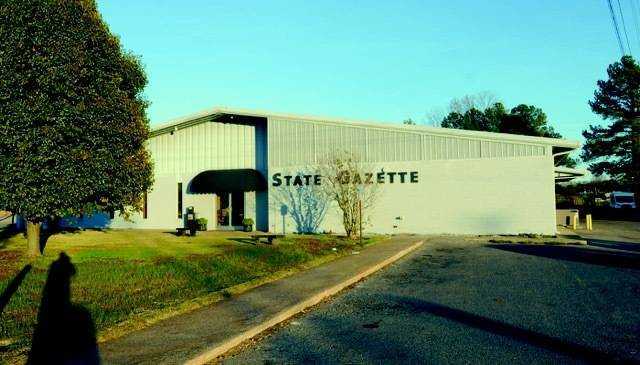 The State Gazette has a solid reputation in the community for printing truthful, unbiased news. Ever-changing technology allows the paper to keep the community informed of breaking news, weather, and major announcements through text alerts, and our website continues to grow in popularity for everything from up to the minute news to photo galleries. 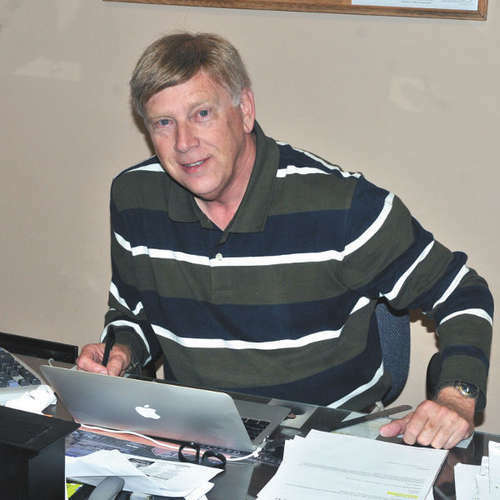 My career with the State Gazette began in August of 2004 and after 10 years on the sports desk, I was promoted to general manager/managing editor in July of 2015. This has been one of the biggest challenges of my entire life. I enjoy coming to work every day and though the past year has been hectic to say the least, I wouldn’t change anything. I feel blessed to have the opportunity and look forward to what the future holds. We have a tremendous staff, all working toward being the best we can be on a daily basis. I’ve been with the paper for the past 35 years. I’ve always enjoyed working here because I can never remember this job being boring. I like everyone I work with and think that we have a great group of people working at the paper. I’ve been with the paper for nearly 17 years. During the course of those years, there have been many changes going from old school to the present, new school way of doing things. Advertising today is far more competitive due to social media and online advertising. It has become more of a challenge, but I still enjoy it after all these years. I’ve been at the State Gazette since May of 1989. I love my job because it is something different every day. I really enjoy meeting the people that come in to bring birthday pictures, wedding announcements and so on. Also, I really enjoy the people I work with. We all get along and that makes coming to work every day more enjoyable.